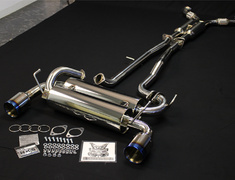 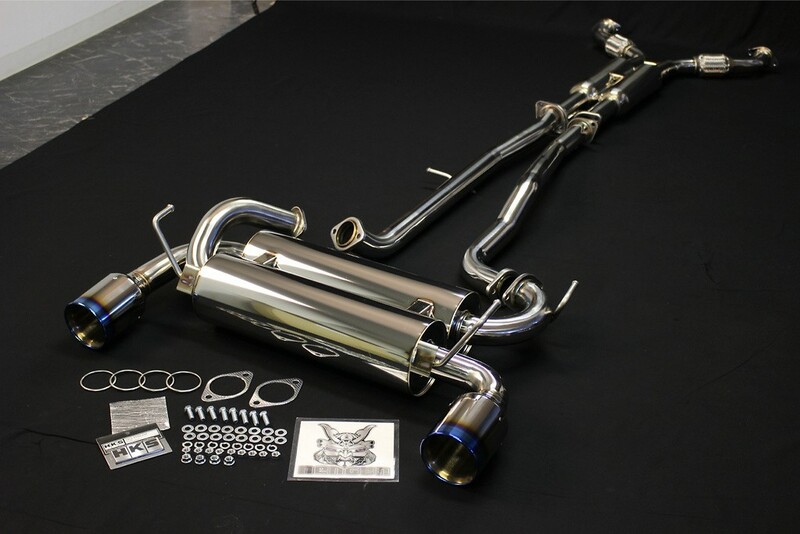 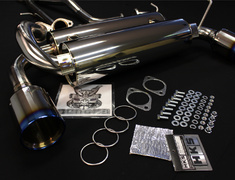 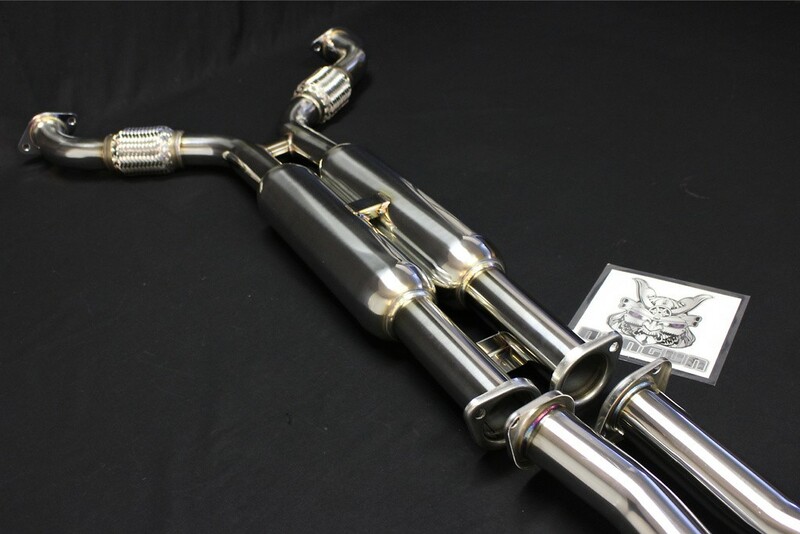 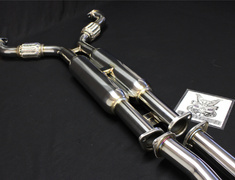 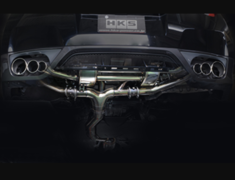 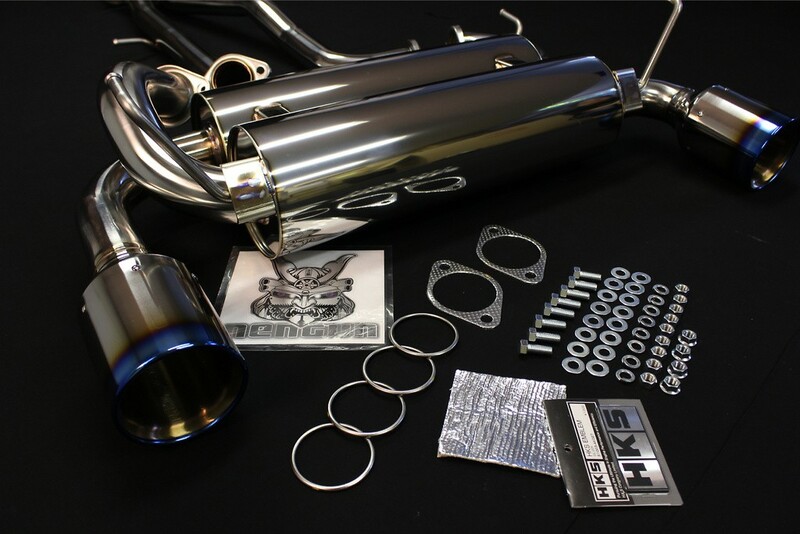 The HKS Full Dual exhaust is only available for the 350Z and features full exhaust piping for each engine bank, right to the tail. 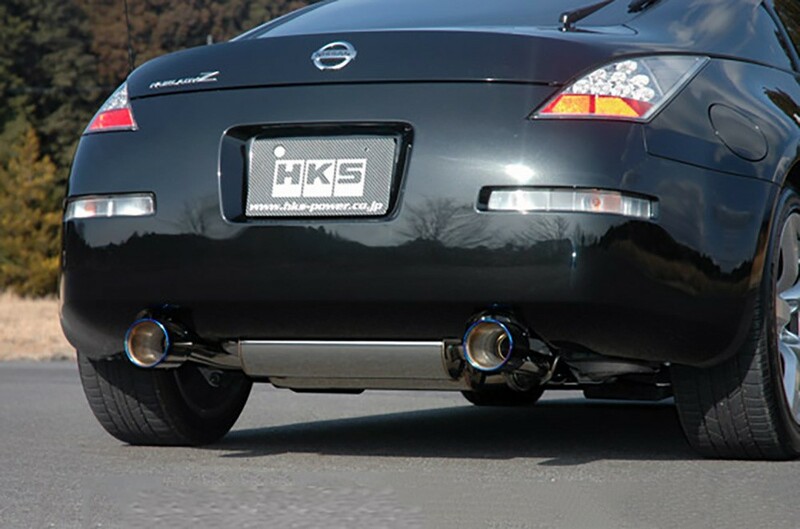 The HKS Full Dual exhaust is only available for the 350Z and features full exhaust piping for each engine bank, right to the tail. 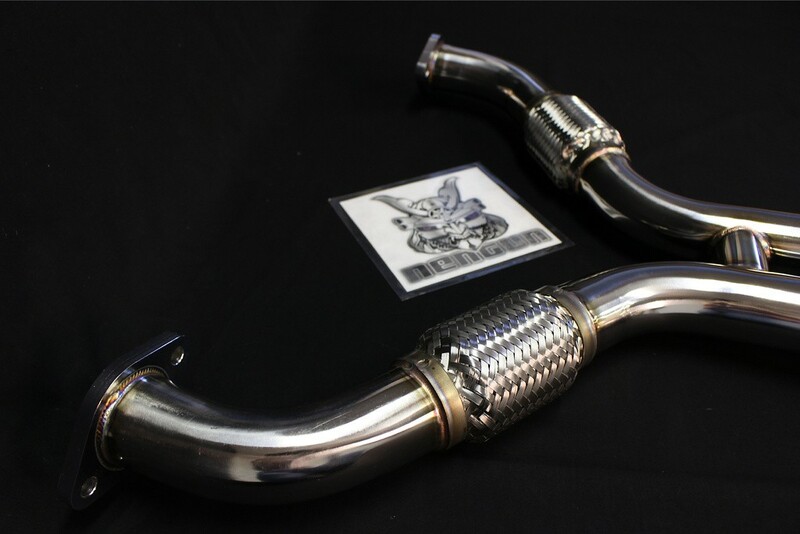 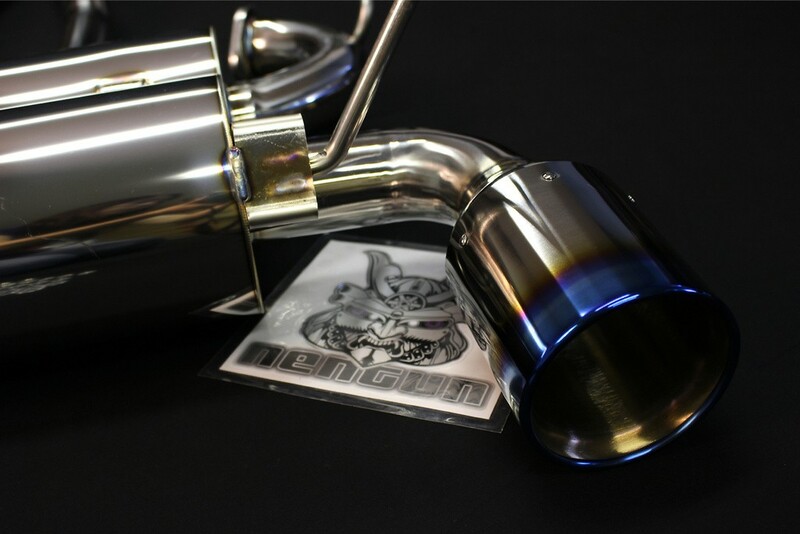 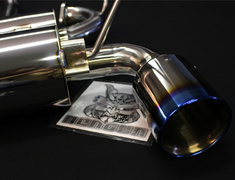 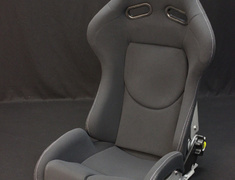 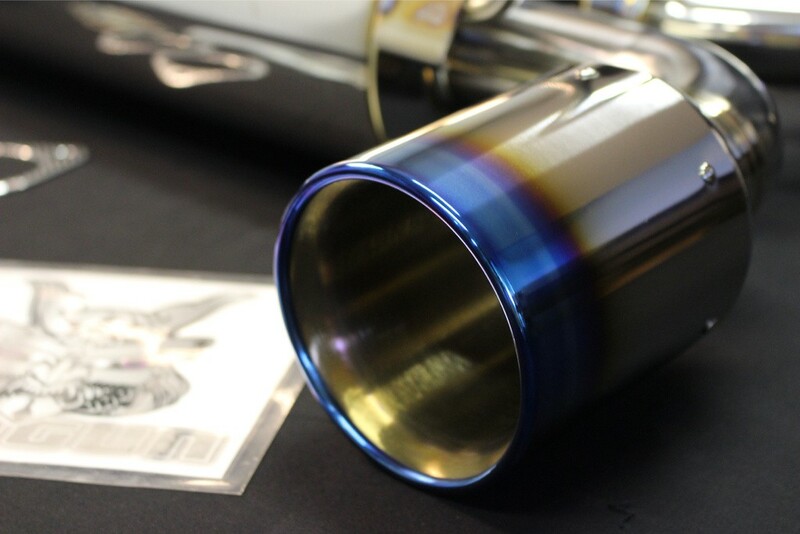 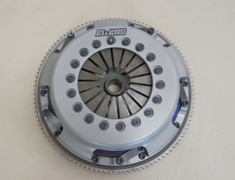 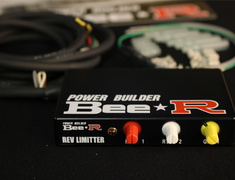 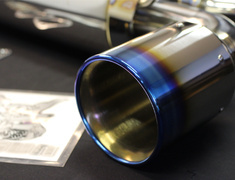 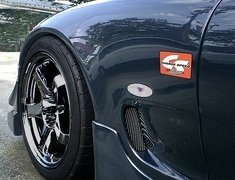 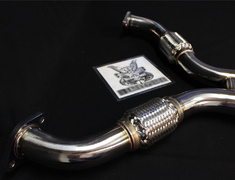 This provides improved exhaust flow and reduces interference.